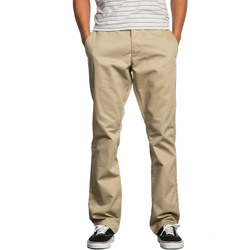 Stylish casual pants complete your look, no matter what style you are going for. 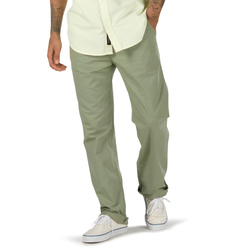 Loose, tailored khakis can take you from the office, to a hike, to a meet-up with friends without requiring a wardrobe change. 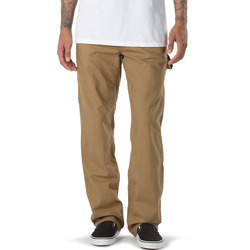 They also make excellent travel pants because of their extreme versatility. 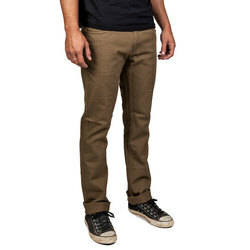 Jeans with some stretch in them are unbeatable for active men who require flexibility while skating or during other activities. 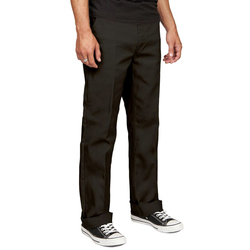 More fitted pants lend a hip appearance, and they come in abounding color options, such as blue, grey, black, red, brown and copper. 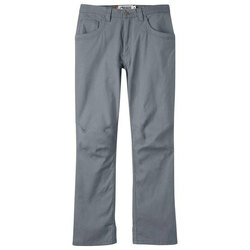 More traditional jeans are timeless, and denim remains durable and easy-to-clean when worn on bountiful adventures. 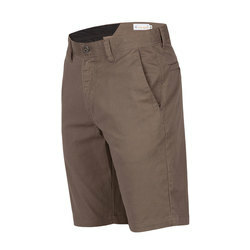 Exemplary men's pant brands include Insight, Homeschool, Analog, Arbor, Mountain Hardwear, Arcteryx, Brixton Ltd, Prana, Burton Snowboards, Ezekiel, Insight, Obey, Kuhl, LRG, Volcom, Matix, Mountain Khakis, RVCA, Vans and The North Face.